Alamarra complete dry mixes make batters for crepes, waffles, pancakes, and waffle cones just by adding water. Alamarra complete mixes eliminate the need for refrigerated ingredients like milk, butter, and eggs which are already in the dry mix. 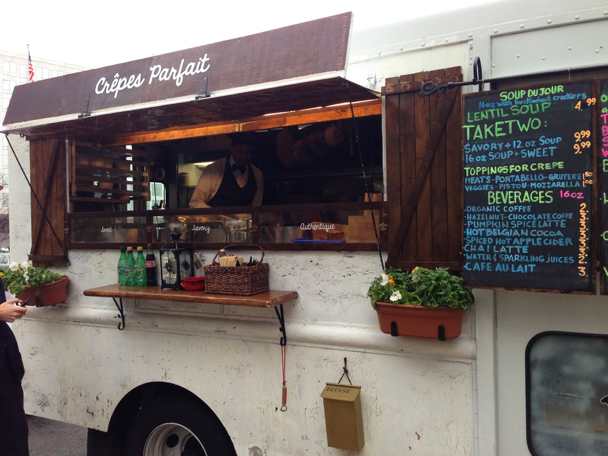 With many commercial customers all over North America, a successful number are food trucks. Alamarra complete mixes are GMO free, trans-fat free, preservatives free, and soy free. In addition, gluten free mixes are produced in a dedicated gluten free facility. All mixes have a two year shelf life and are shipped direct via FedEx, UPS, and common carrier to customers all over North America. Alamarra commercial crepe mixes are packaged in 50 and 10.5 pound boxes. 10.5 pounds of crepe mix is added to two gallons of water for an instant 2.8 gallons of batter that will make 45 sixteen inch diameter crepes. Customers find this very convenient. The Original Style Mix makes a true Parisian crepe that is perfect for both sweet desert and savory entree crepes. The Whole Wheat mix is also perfect for desert and entree crepes and adds a whole wheat texture. The Golden mix is fantastic for desert crepes and adds a vanilla flavor. The Hungarian mix contains cinnamon and vanilla and makes desert crepes that are perfect with any ice cream or frozen yogurt filling. The Buckwheat mix makes savory French gallette crepes straight from Brittany’s Saint Malo and Saint Servan. Many European customers claim these are better than anything back home. The Japanese mix makes sweet sugary crepes straight from the Japanese “Crazy Crepes” recipe. The Chocolate crepe mix is the result of finding the one cocoa out of 31 different cocoas that provides a real chocolate taste after being cooked. The Original, Buckwheat, and Golden crepe mixes are also available as gluten free. Every batch is produced, tested, and packaged in a glue free facility. 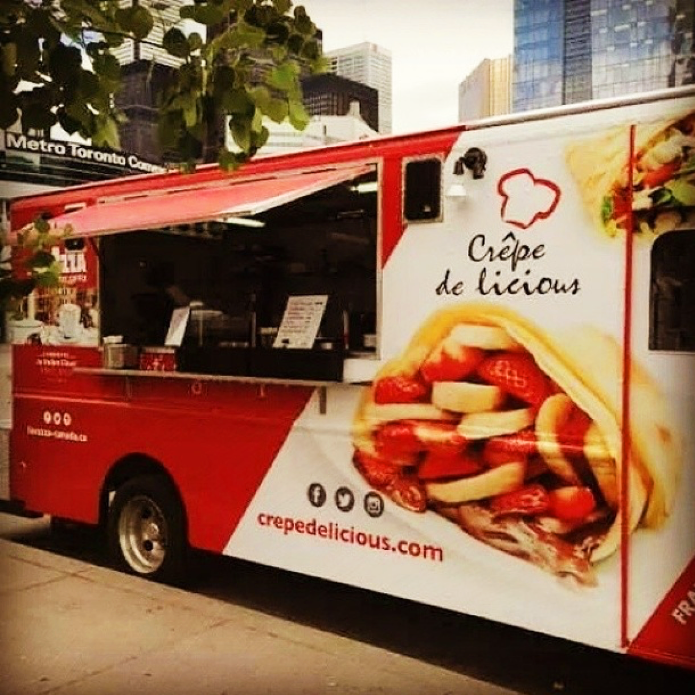 There is no difference in taste or texture between the gluten free crepes and wheat flour based crepes. It took a lot of development and these gluten free crepes will amaze you. 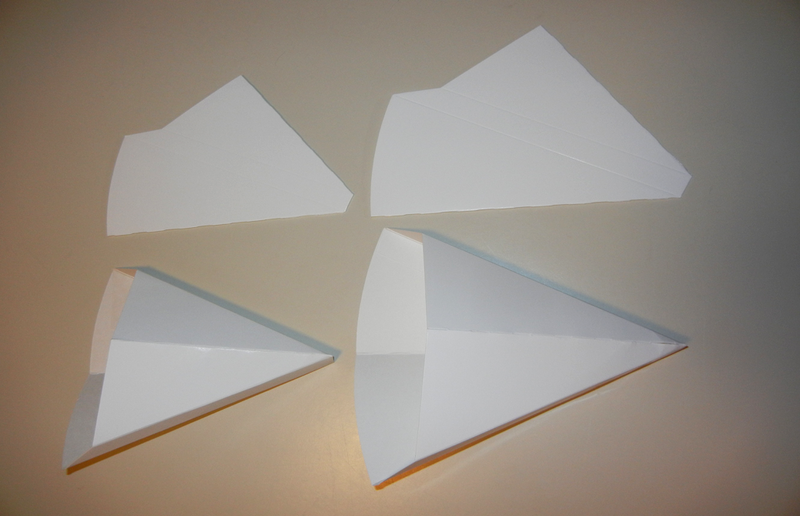 We also offer, at our cost for mix customers, paper crepe cones in both six inch and seven and one half inch sizes for serving crepes from a food truck. They are drip proof sealed at the bottom. The crepes can be wrapped in tissue paper and inserted in the cones and then handed to customers. 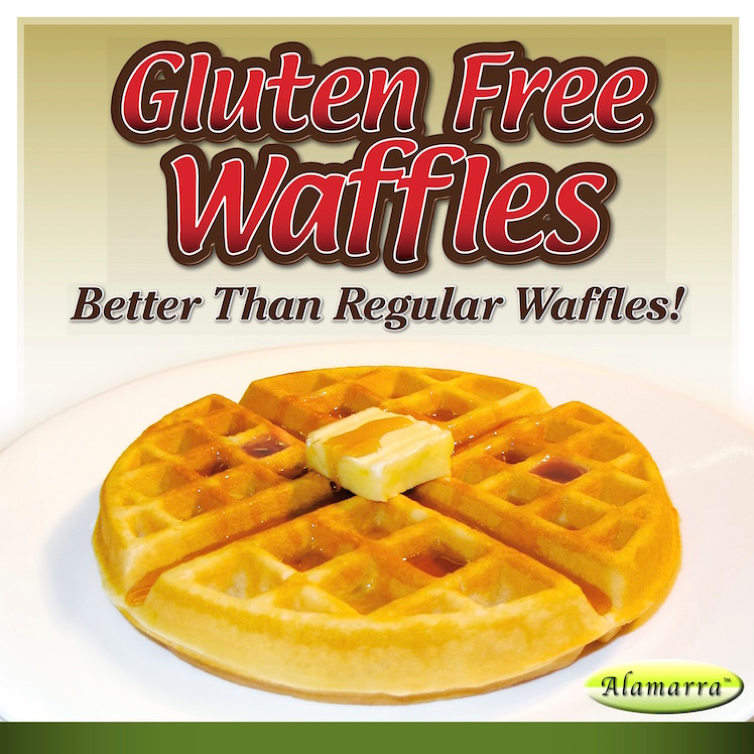 Alamarra produces both wheat flour based and gluten free vanilla pancake waffle mixes that are complete and only need water. They are truly delicious and amazing. Again, they are GMO free, transfat free, preservatives free, and soy free. 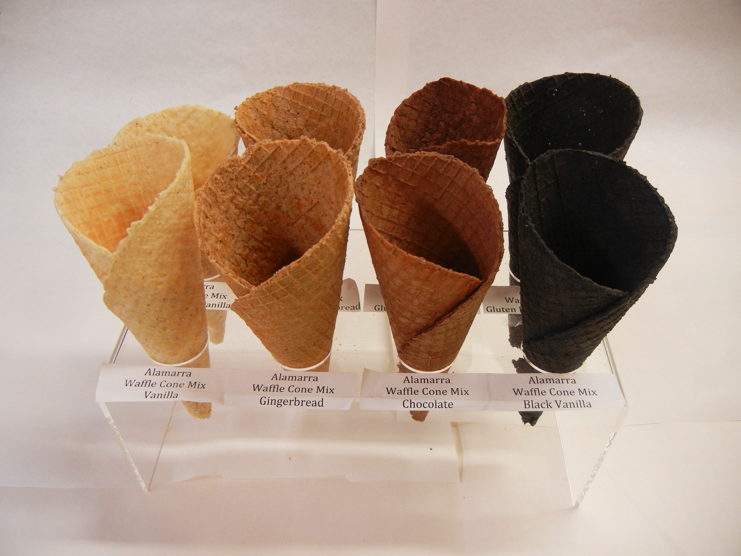 Additionally we offer four complete waffle cone mixes that are either wheat flour based or gluten free. All of these waffle cone mixes are GMO free, transfat free, preservatives free, soy free, and vegan. The four waffle cone mixes include: 1. Vanilla, 2. Gingerbread, 3. Chocolate, and 4. Black Vanilla. 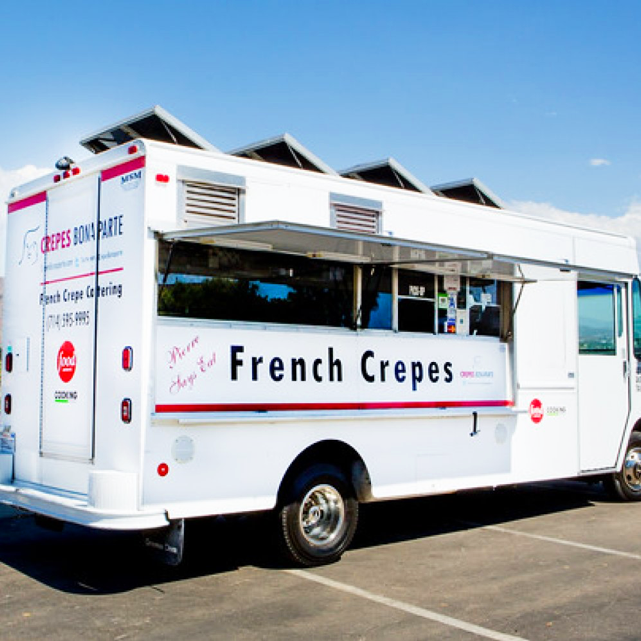 For those interested in serving crepes from a food truck, our web page section “Start A Creperie” will be very helpful.